Use this calendar to your advantage when selling products to clients and setting up promotions for your studio. Look for promo codes and sale details via email when it gets closer to the specified dates. Color Inc sales begin at 9am EST on Tuesday and run through 11:59 PM EST the following Tuesday. In order to extend fair and equal opportunity to all customers, sale promo codes are announced via E-Mail and social media just prior to the start of each sale. 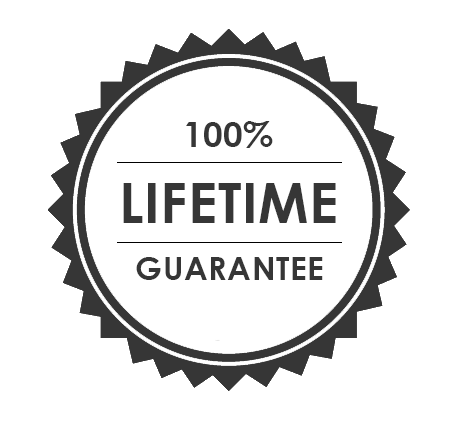 All sales are subject to the terms and conditions outlined on a per sale basis. Sales and Sale Pricing are only available though ROES. Sales and Promotions can not be combined concurrently with any other promotions or discounts. Sales are subject to change and may vary during holiday weekends. *Please note that not all catalogs accept promo codes and exclusions may apply. At a different lab last year? Qualify with competitor spending. APPLY FOR YOUR REWARDS STATUS TODAY! Simply send a copy of your class schedule to info@colorincprolab.com to become a member. A personal promotional code will then be e-mailed to you! * Discount excludes Press Print Products, Metal Prints, Express Prints, School & Sports Package Prints, Sports Templates and Direct to Wood Prints.. Membership lasts for one year. Must prove full time student status every year to receive discount. 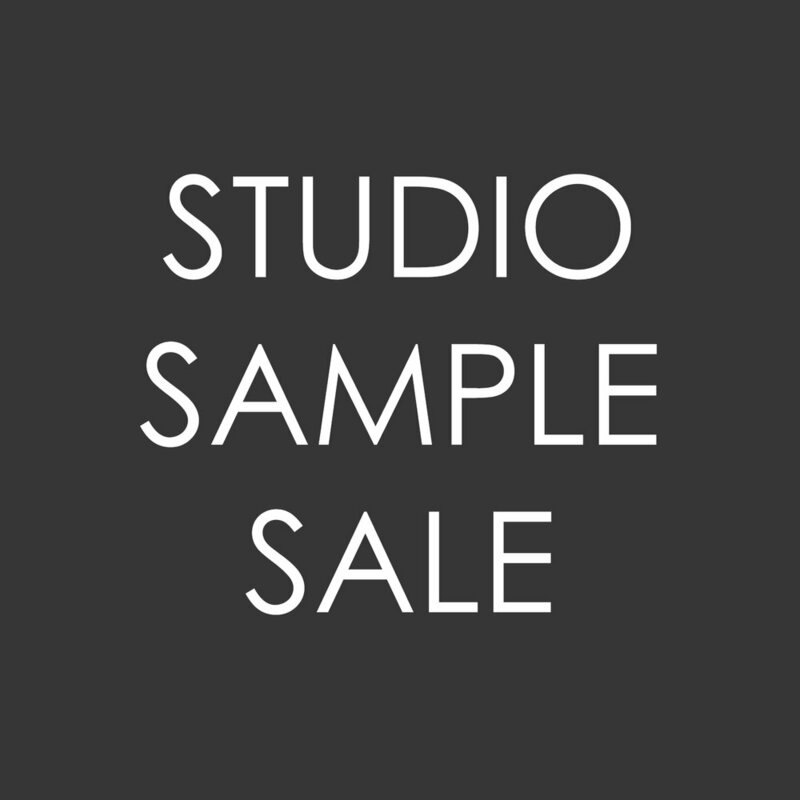 A 20% Studio Sample discount can be obtained by contacting our customer service department via phone (800-475-8340) or e-mail (info@colorincprolab.com). If you are a school photographer with an initial order containing 1000 units or more, please contact the lab regarding specialized pricing options.